The world of international espionage and intrigue has long left us fascinated. Tales of dangerous missions in exotic places with a cast of shady characters has been the basis of many a good book or film. The crazy thing is that this really goes on in real life too! The films may exaggerate some bits for effect but real spies do exist and do jet off around the world on risky assignments. If you thought it was men having all this fun then you would we wrong. 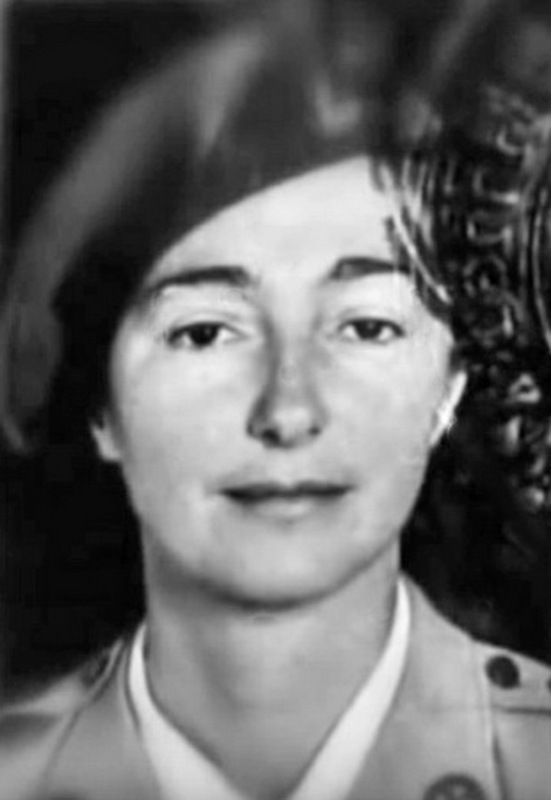 There are lots of female spies throughout the ages that have got the info and got the job done too. Here are ten of the most famous to check out. This sweet old lady looks quite unassuming nowadays. However, at one point, she was a KGB spy who was stealing Britain’s nuclear secrets to pass onto Russia. Norwood worked at the British Non-Ferrous Metals Research Association which was in fact a front company for secret UK research into nuclear weapons. Russia was eager to find out what the UK were planning and also steal some new tech for themselves so tasked Communist sympathizer Norwood with the job of stealing secret files to copy and hand over to her KGB handlers. 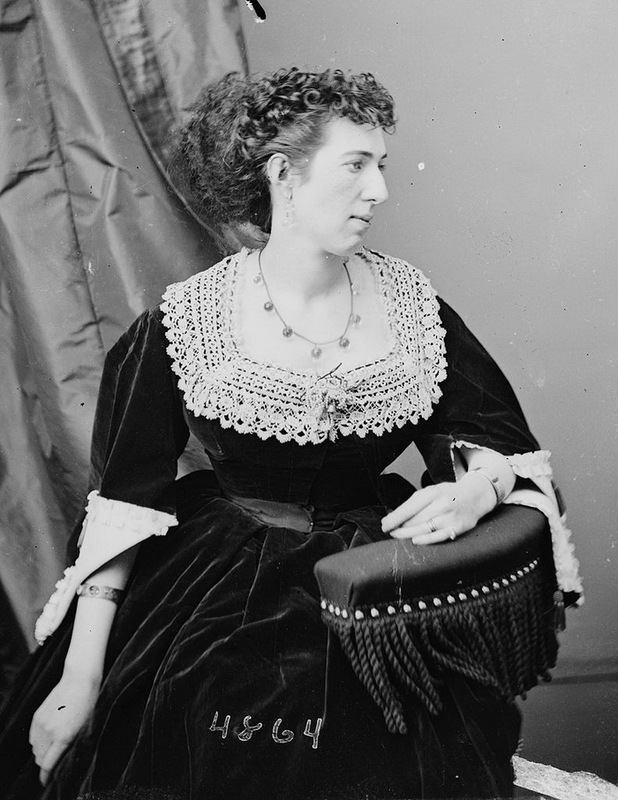 This southern belle was a famous female spy in the American Civil war. She was a supporter of the Southern Confederates against the Union of the North and lived in Virginia. A classic femme fatale, Boyd used her charm and status to get closer to Union generals and find out their future plans. Once she had gathered the information, she would sneak over into the confederate camp and tell them what she knew. 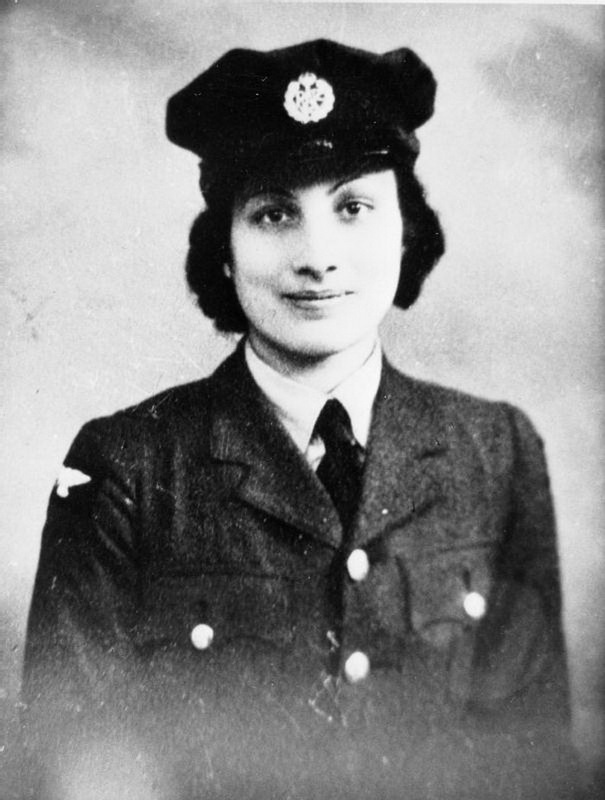 The first Indian spy of note, Khan was a very successful wartime spy for Britain in WWII. Located in the heart of the resistance movement in occupied France, she proved a clever and resourceful spy. Moving around constantly and with a host of new looks or identities, she evaded capture for a long time. This enabled her to pass back lots of information to London on what was happening in France and Nazi plans. She was unfortunately reported to the local Gestapo by a villager who knew her real identity and tortured to death for information. This is another exceptional tale of courage and duty from WWII. Granville was an ex-beauty queen and spy for Britain during this time. She had a slightly different job than Noor Khan though – she was a messenger. This meant she had to take secret messages across enemy Europe to Allied troops. Famous for her quick thinking and looks, she used both to get out of tight spots many times during her spy career. It was therefore a shame that she met her end due to a crazed ex-lover killing her. 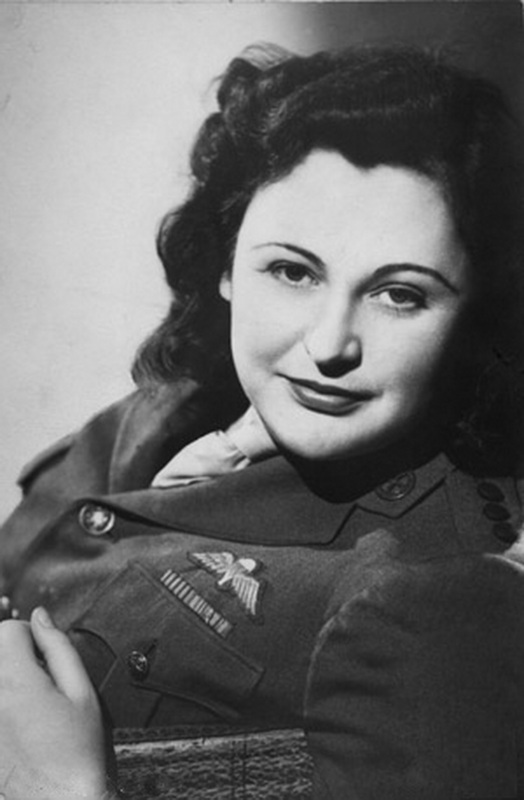 Hall was another tough lady who made her name helping out the Allied forces in WWII. Although American, she worked for the secret British Special Operations Executive. This unit of the British army eventually became the secret services that Britain runs today. Hall was a hard woman who was know for her limp. After losing her leg to a gunshot wound in Turkey, she had a wooden one fitted which caused the limp. She proved a quick witted and resourceful enemy for Nazi Germany and ran whole networks of agents who disrupted their plans time and again. This may be the one female spy that many have heard of. Hari was famous not only for her seductive beauty but also her clever cover story. She toured the globe posing as a one-woman strip show. This meant that she not only found it easy to seduce lovers for information but also move around without suspicion. 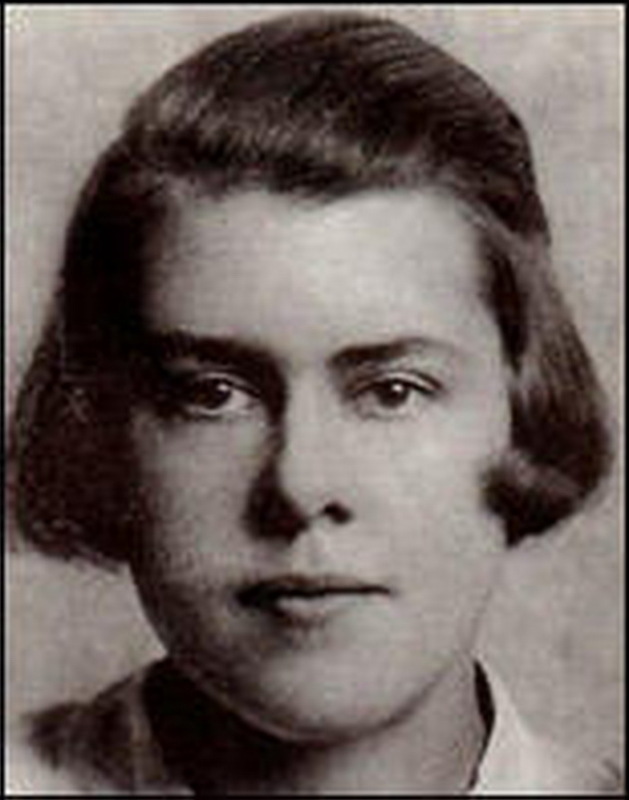 Originally, she began to work for the Axis forces at the outbreak of WWI but soon became a double agent for both sides. Her spying career burned bright but not for long – caught by the Allies, she was shot to death by firing squad in 1917. Moving into more modern times we have this Russian female spy who was pretty crazy. She was part of a spy ring within the USA who were devoted to finding out any information worthwhile and sending it back to Russia. Her most famous plan (that never came off) was to seduce Edward Snowden and marry him. After insisting on a trip to Russia to see family, she then would have kept him prisoner and interrogated him for the vast knowledge he had on the NSA. Eventually though she was arrested in New York City in 2010. Wake was a very popular spy with Allied supporters and known as ‘The White Mouse’. Of course, the Nazi’s were desperate to catch her but never could, hence the nickname. 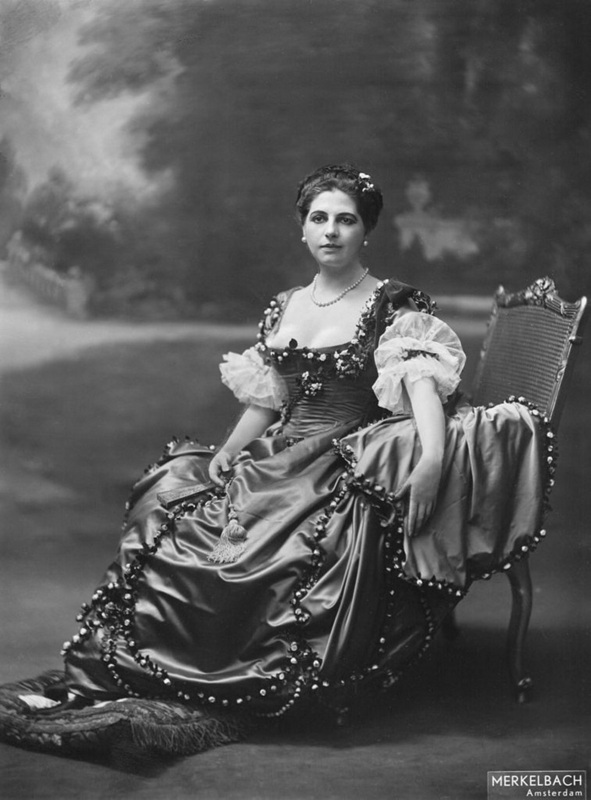 Growing up in Australia, she eventually married a French industrialist and moved to his homeland. Upon WWII breaking out and the Nazi’s occupying France, she joined the resistance to fight back. Extremely successful, she did many daring things like smuggling British troops out of France into Spain along with getting vital information back to London. This is a case of an infamous female spy from modern times. 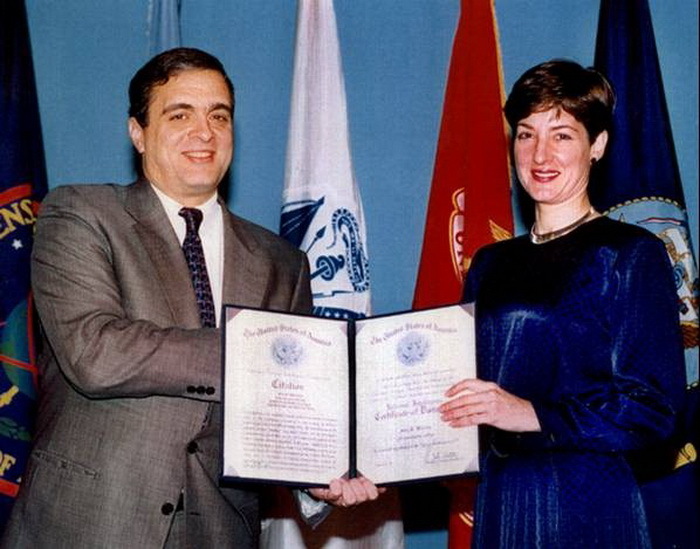 Montes worked for the US Government and was their expert on Cuba as from 1985. She didn’t actually agree with US foreign policy though which saw Cuba recruit her to spy for them. With a photographic memory and access to top secret files, she was the perfect person for the role. 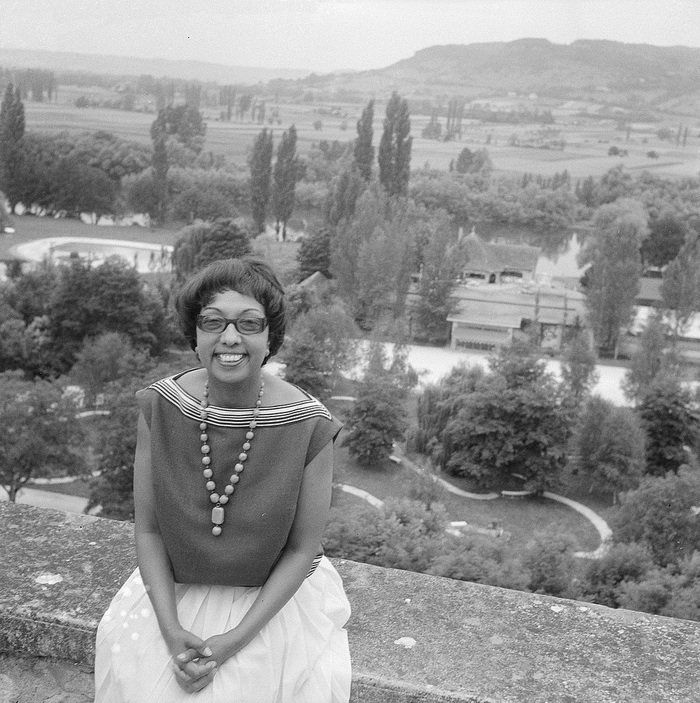 Although there was a lot of suspicion around her from colleagues, she did not get convicted of spying until 2002! This may be a name you know as she was a well-known performer and Jazz singer in the 1920’s. Very popular for her wild, extravagant shows, she had masses of fans all across the world. However, she also became a spy for the Allies in WWII. Baker hid her stolen information or secret messages in sheet music or her underwear to avoid getting caught. 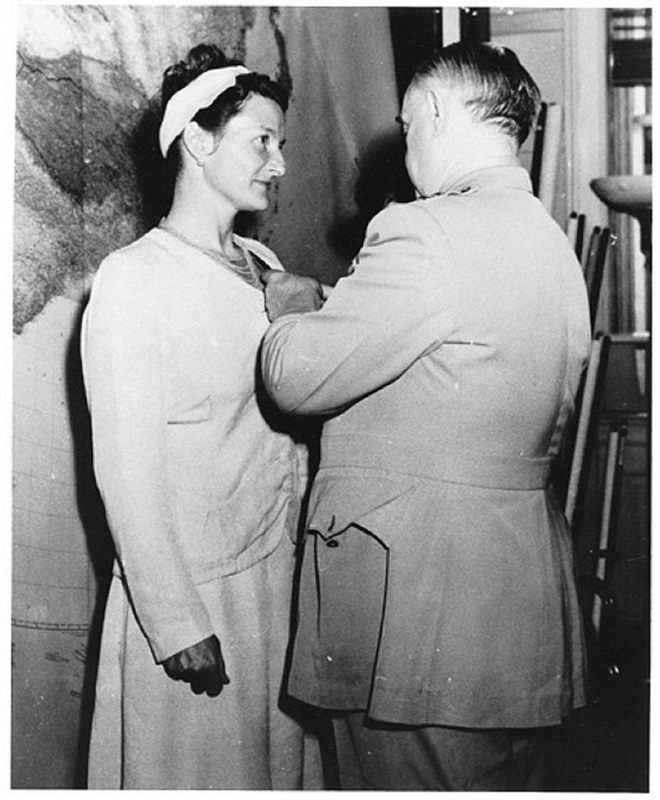 As successful in this as in her music career, Baker eventually got French Military honours for her work. As you can see, the world of spying and espionage is not solely reserved for the boys. The above female spies all show that women too have the right skills and courage to be successful as well. With the changing nature of modern society, it seems certain that we will see more female spies in action in the coming years.